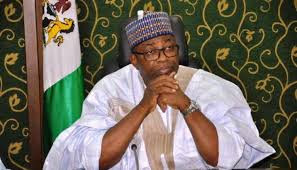 The political battle in Bauchi State between Speaker Yakubu Dogara and the state governor has ended in favour of Dogara, as the PDP candidate he supported eventually won the governorship election. 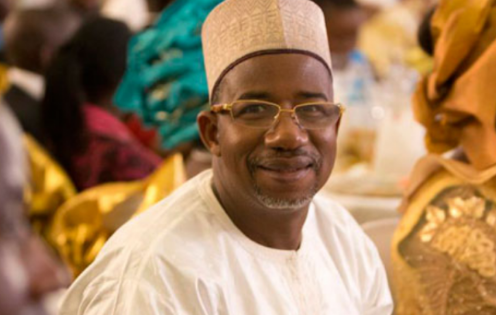 The candidate of the PDP, Senator Bala Mohammed, has won the Bauchi governorship election. He defeated the incumbent governor, Mohammed Abubakar of the APC. The court had ordered INEC to halt the collation of the results of the local government. But on Monday, it gave INEC the leeway to continue the collation of the results.